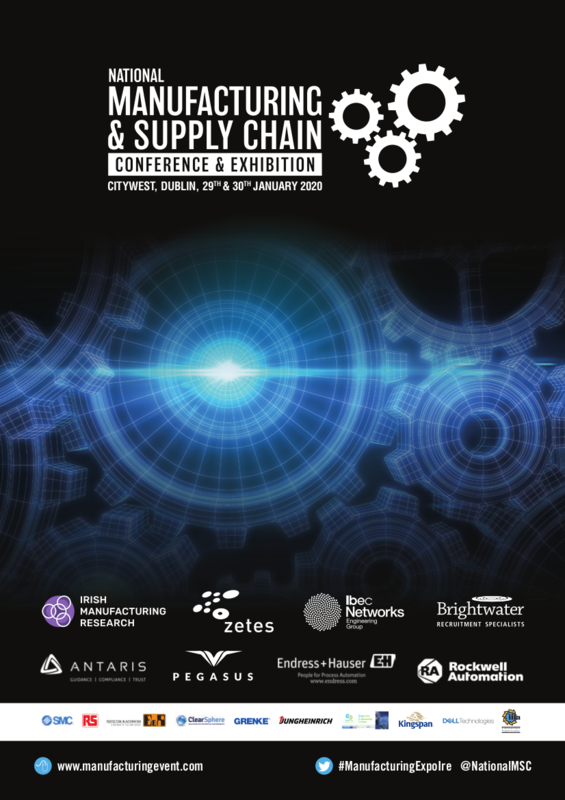 The IOT and Industry 4.0 Expo is being held on 25th June 2019, Arena MK, Milton Keynes. Over 30 speakers and 50 exhibitors will inform and educate and inform the delegates who have network and listen to key note talks. ·First-hand case studies on how leading companies are utilising IOT and making their businesses smarter and more connected.